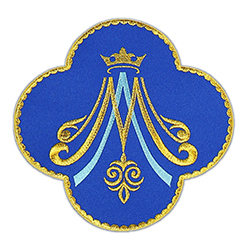 Decorated of high quality embroidery made on velvet. 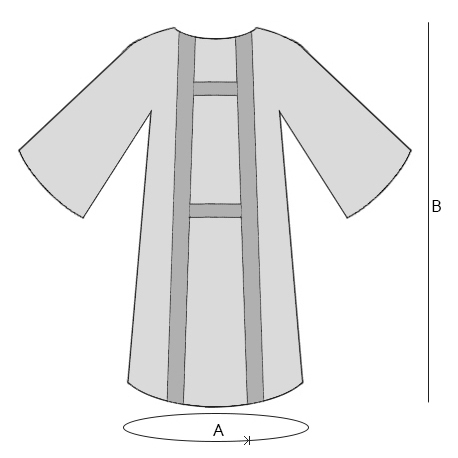 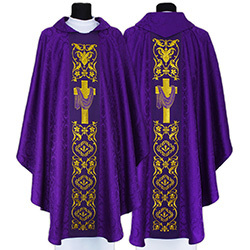 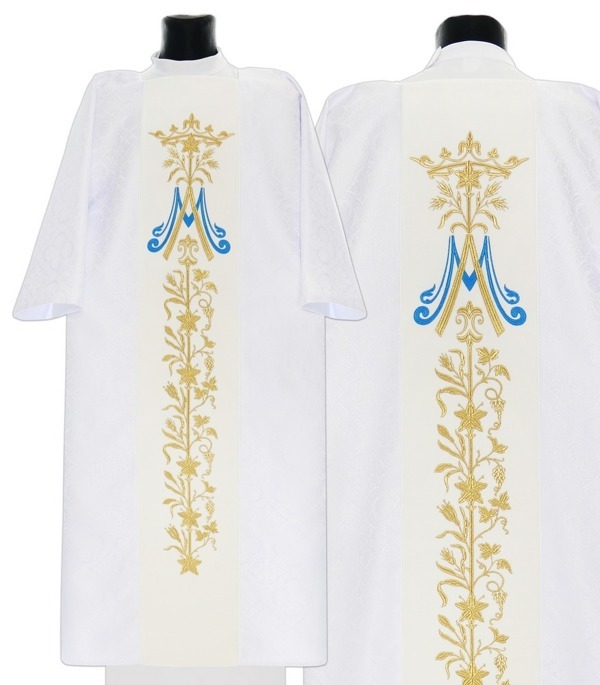 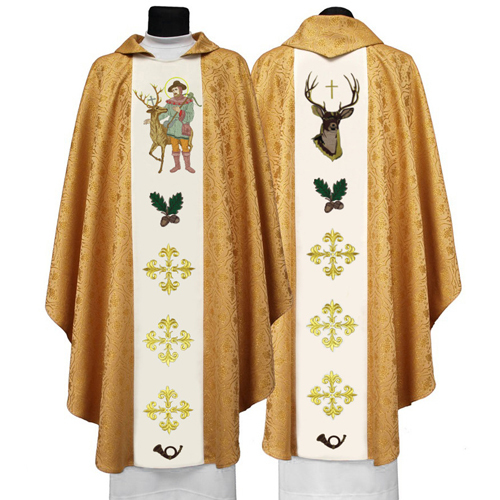 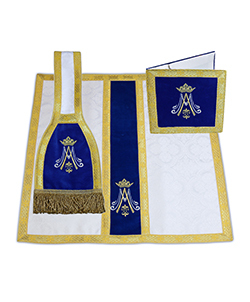 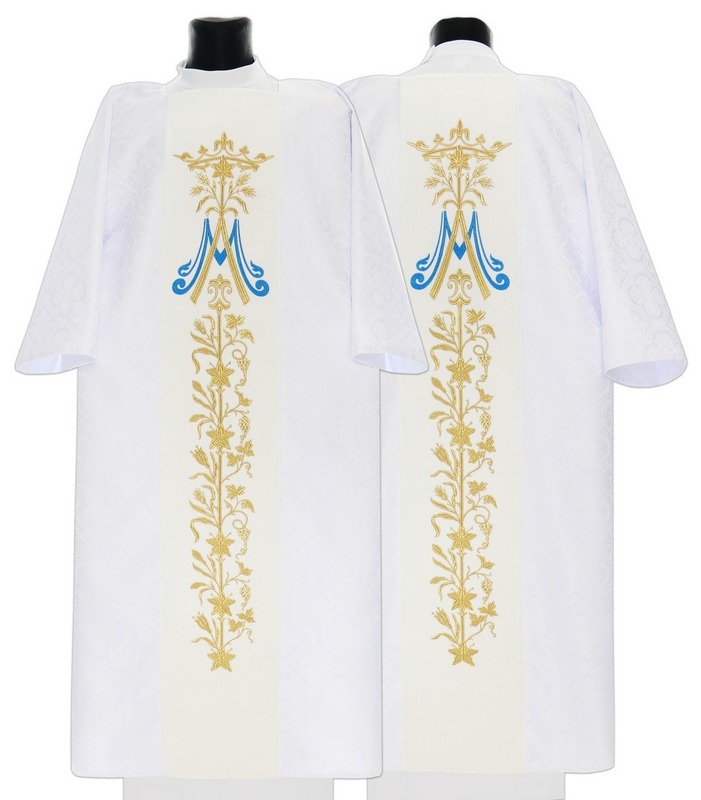 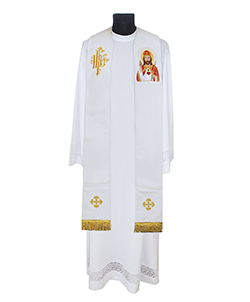 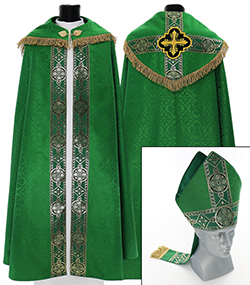 Purchased these as con-celebrant chasubles to go with model 584. They compliment each other perfectly.